The name of our practice is "Very Gentle Dental", where we provide quality dental care in a very gentle, friendly, noninvasive manner. Our motto is "Your comfort is our number one priority. Also, we participate with most PPO Insurances, unlike many other dentists in the area. Our facility is spacious, friendly, comfortable, and people friendly. Our goal is for you to feel the warmth and comfort in providing your dental care. We do our best to take the stress out of dental work, and our fees are very competitive. We are located in Fayetteville, NY. Choosing the right dentist for you and your family is an important decision. 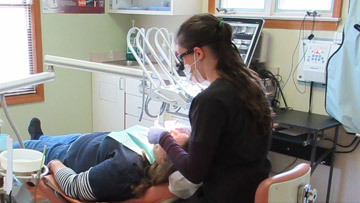 We take pride in providing pain free quality dental work for family members of all ages. Come sit in our massage chair, dial into your favorite music and relax while we build the smile of your dreams. General and family dentistry helps your entire family maintain good oral health. Our highly-trained, friendly staff is here to help you feel comfortable all along the way. We offer many options for our patients, even if you don't have insurance we'll take care of you. "The staff here is amazing and made me feel extremely comfortable. I was super nervous at first but it was pain free and I was in and out in no time. I highly recommend this dental office for any age." "By far, the best Dentist & Dental Assistant with a wonderfully friendly & helpful staff. Wish I would've found them sooner, but glad I found them now. Dr. Oberferst & his staff definitely live up to their name." 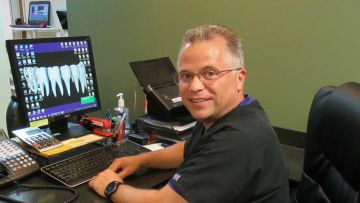 Dr. Mark Oberferst has been in practice at Very Gentle Dental for over 20 years. He received his dental degree in1985. 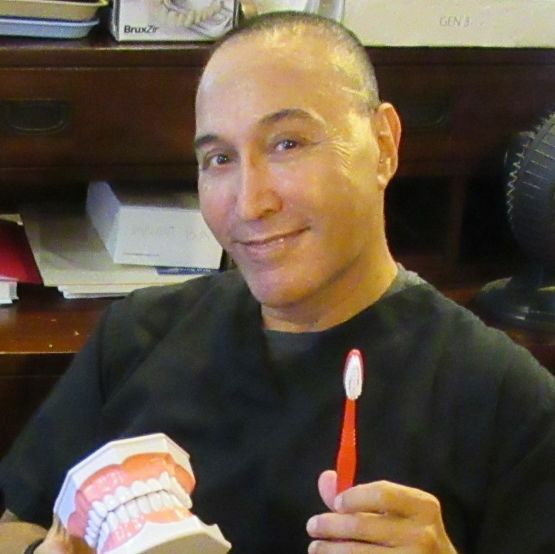 He is a member of the American Dental Association since 1985, and member of the 5th district dental society in the Syracuse New York Area. Mark is constantly taking dental educational courses to update his skills and knowledge.